Then he says "What a nice shirt!" before he even opens the package. 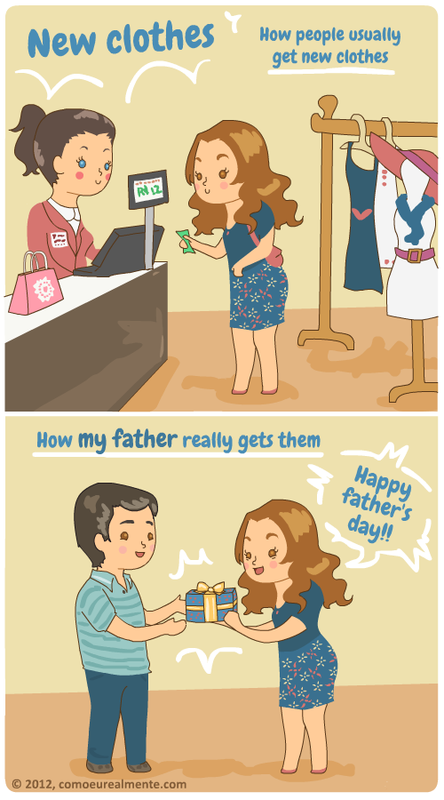 I don't know if it's father's day today where you guys live, but happy father's day to all the dads out there anyway!